There is no restriction to award compensation exceeding the amount claimed by the claimants, the Supreme Court has held. Father, wife and two children of one Ismail, who died in a motor accident, had claimed a total compensation of Rs. 25,00,000 before the Motor Accidents Claims Tribunal and they were awarded Rs. 11,83,000. The high court, on their appeal, enhanced the compensation to Rs. 21,53,000. They approached the apex court claiming further enhancement. 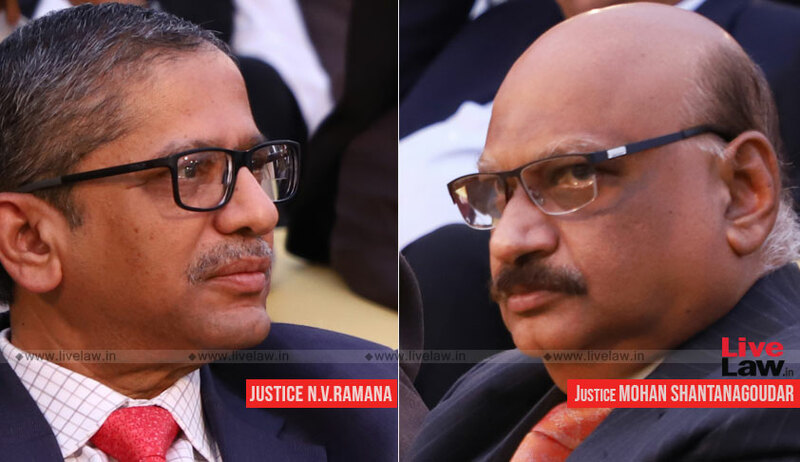 The bench comprising Justice N.V. Ramana and Justice Mohan M. Shantanagoudar in Ramla vs. National Insurance Company Limited upheld the compensation awarded by the high court, but said that it should not have deducted 2/3rd of the total income towards the personal expenses of the deceased, while quantifying the compensation. The bench then held that the claimants were entitled to a total compensation of Rs. 28,00,000.